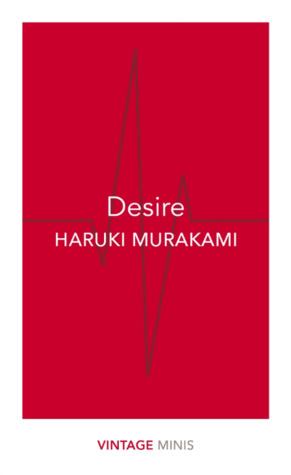 I admit I had never read any of Murakami’s works before I bought Desire, a part of the beautiful Vintage Minis series. The reason may sound a bit selfish and unfair but I am always honest, I can’t help it. Seeing posts on Instagram by people who haven’t even opened a newspaper to read the weather forecast, proclaiming a book by Murakami to be ”OMG, the best book eeeeever!!! !” made me nauseous. So, I stayed away, faithful to my obnoxious conviction that ”popular” and ”fashionable” = dubious quality. However, a beloved fellow teacher and esteemed colleague swears by Murakami’s writing and I decided that Desire would be a nice chance to finally ”meet” the acclaimed writer. Being a lover of Japanese Literature, I quickly became an admirer from the first pages. Murakami writes about one of the most powerful emotions. Desire. However, he doesn’t limit himself to the one-dimensional, sexual meaning of the word. He writes about desire as an expression of hunger for understanding, connection, and fulfillment. 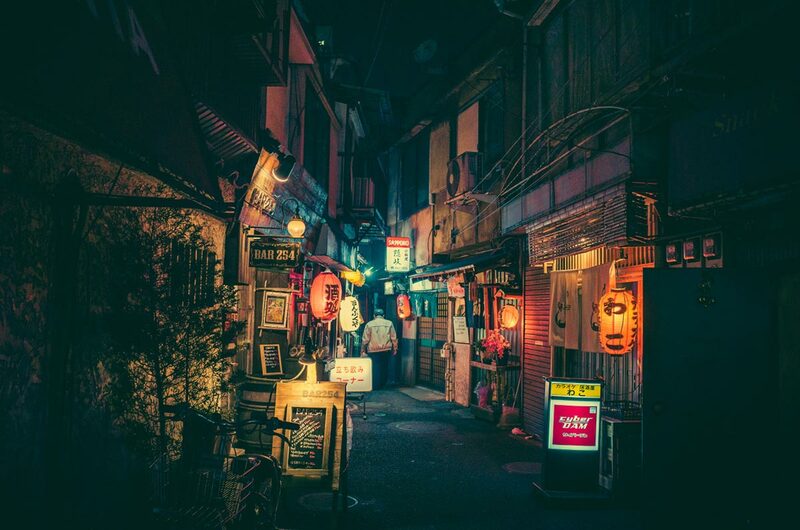 Wandering in the districts of Tokyo, the high-tech, mysterious and quirky metropolis during late autumn and stopping in Prague, in a Kafka-esque scenery, we try to come to terms with the void of loneliness, the hope of togetherness and the uncertainty of our choices. The Second Bakery Attack: A young married couple decides to rob McDonald’s. The reason? A teenage folly and a sudden, insatiable hunger. On Seeing the 100% Perfect Girl One Beautiful April Morning: Our heart works in such mysterious, metaphysical ways and sometimes, life seems to move within an impossible circle. How do we decide who is the right person? And do we actually ”decide” or is Fate the absolute controller? What if our soulmate has already passed us by in a crowded street and we’ll never come to know whether anything was possible? A story that will move even the coldest of hearts. A story that can win the heart of a stranger. Birthday Girl: A young woman narrates the strange incidents that took place on her 20th birthday. Murakami guides us into the world of restaurants and introduces a strange millionaire with a unique gift. But can our hunger be fulfilled with a wish? This story was my favourite in the collection. Samsa In Love: Prague possibly during the 1968 Revolution. 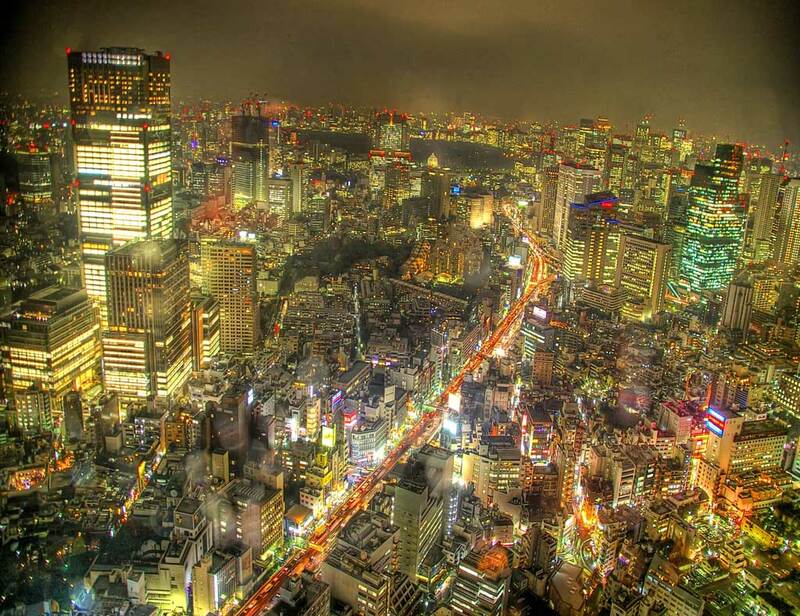 This is the setting of a story that pays homage to one of Murakami’s major influences, Franz Kafka. An intriguing girl, a broken lock and a man who finds himself transformed into…a human being. His name might sound familiar to you. Gregor Samsa. A Folklore For My Generation: A Prehistory of Late-Stage Capitalism: An elegy to the generation of Flower Power, complicated youth, and a love that is defeated by an unfulfilled hunger. I won’t tire you with my musings. I only want to say that I cannot wait to read everything by Haruki Murakami. Sometimes, there is a reason why a writer is so popular. In this case, it is perfectly understandable. I know, Susan! I can’t wait! I must admit I’m tempted by the Vintage Minis. Love that last quote! I have read and very much tried to understand Murakami. I can always count on him to provide a most challenging read and ways to motivate my inner thoughts. He will not disappoint you, Amalia! Loved your review.